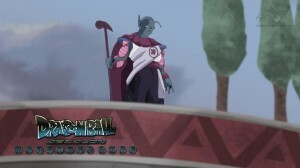 The long awaited second episode of dragon ball Absalon has been released. It was first due out in February but its better late than never. The delays were due to adding some epic fight scenes.